Salon Privé, the UK’s leading luxury supercar and classic car show, has announced a summer series of high-octane car gatherings at the stunning World Heritage site of Blenheim Palace. 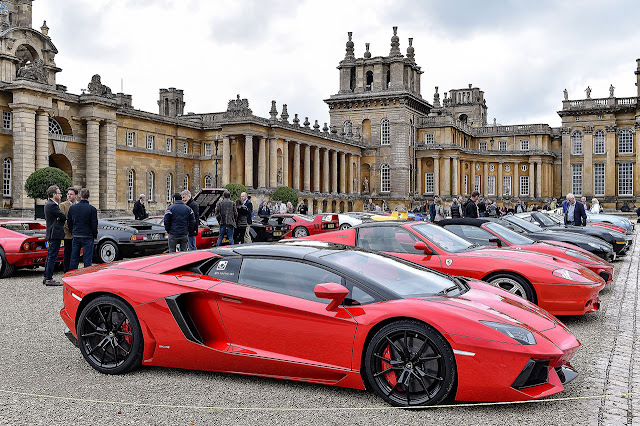 The Cars & Coffee meetings will be held on the 12th June, 3rd July and 21st August in the run-up to this year’s main Salon Privé event on 1st to 3rd September. 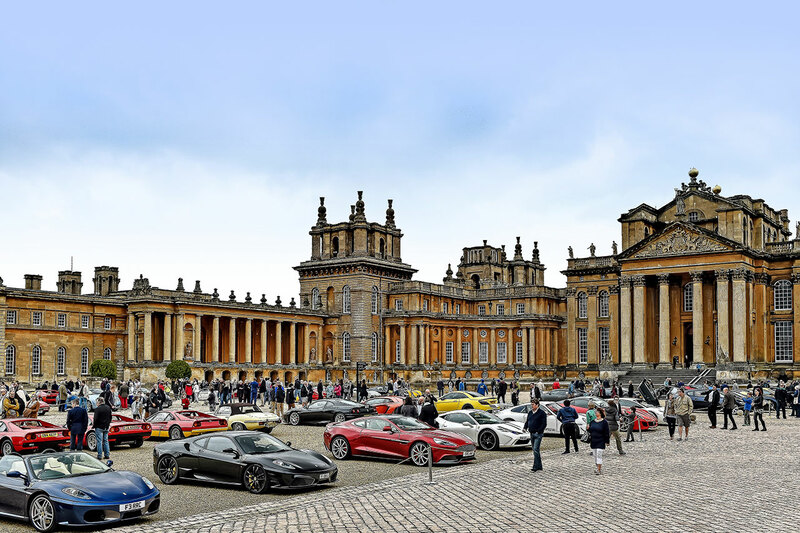 Set within the magnificent architecture of the East Courtyard at Blenheim Palace, each breakfast meet will focus on a well-known automotive theme. Supercar Sunday will kick-start the line-up in June, while 60’s & 70’s Classics will be the focus in July, before culminating with Speed & Style in August. 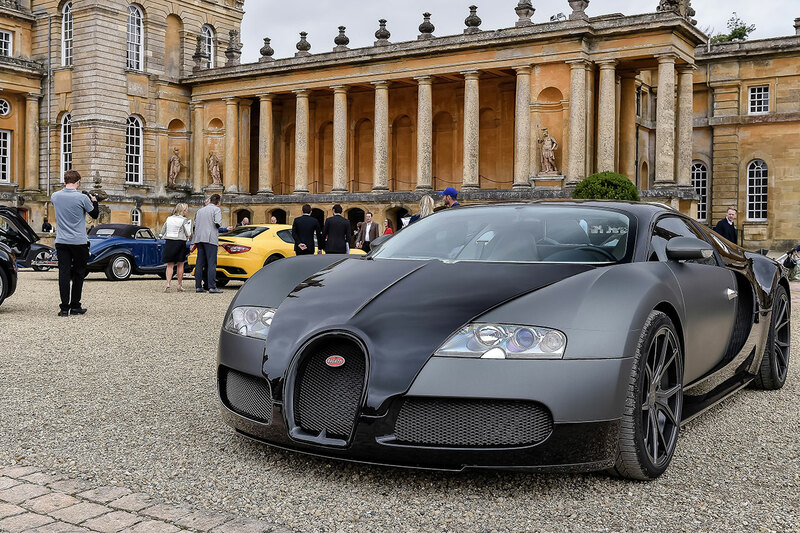 In Salon Privé style, the gatherings are limited and designed to showcase a number of carefully selected ‘best-of-breed’ cars, ensuring a mouth-watering display for all visitors. Owners of exceptional cars are invited to apply for a coveted space on each of the days. Open to all owners, enthusiasts and connoisseurs, the public can enjoy the event for a small Blenheim ‘Park & Gardens’ fee. The summer Sundays offer something for the whole family, combining carefully-considered cars with the opulent surroundings of Blenheim Palace’s grounds. 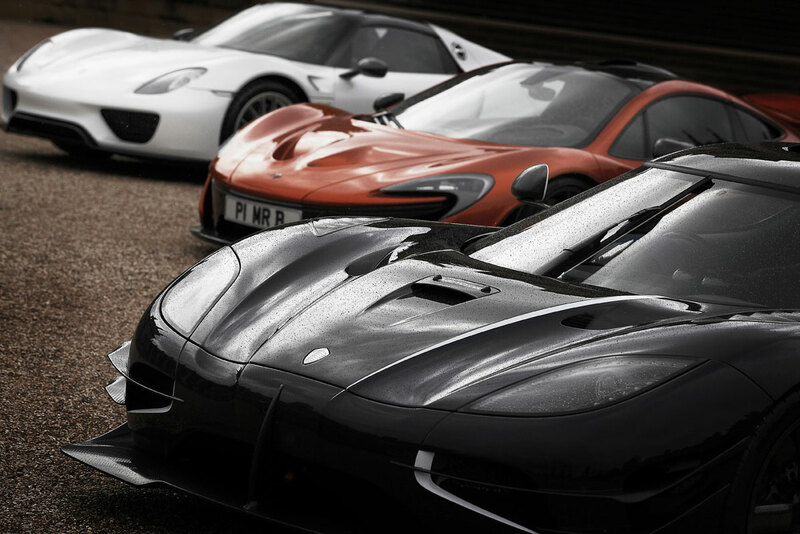 Supercar Sunday brings together a spectacular display of the very best supercars, whether you have an iconic 80s supercar or a modern day hypercar, all makes and models are welcome. In true Concours spirit, this Sunday event showcases some of the finest cars from the 60s & 70s against the backdrop of the stunning World Heritage site of Blenheim Palace. Paying homage to phenomenal power and elegance, Speed & Style previews the Pirelli Prestige & Performance Competition, and provides the opportunity to enjoy some amazing cars and a final coffee morning ahead of the main Salon Privé event. To apply to pre-register and enter your supercar or classic vehicle at any of the three Cars & Coffee Sunday meetings please complete the application form on our website here. Guests of Cars & Coffee are welcomed at each event for a ‘Park & Gardens’ fee of £14.90 per person and £6.90 per child (these can be upgraded, at no cost, to annual ‘Palace, Park & Gardens’ passes).